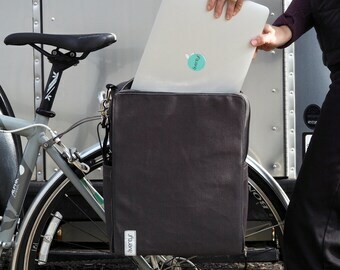 The Side Hustle (Briquette): A laptop bicycle pannier bag that clips to your bike rack. 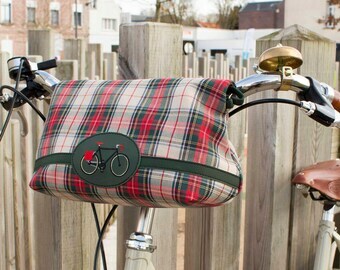 Crochet saddlebags for bicycle, convertible in shoulder bag. 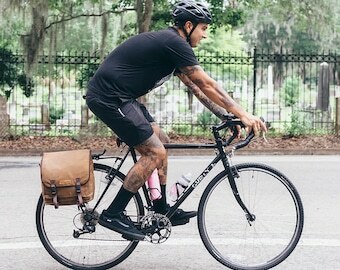 Bike panniers. Blue and green. 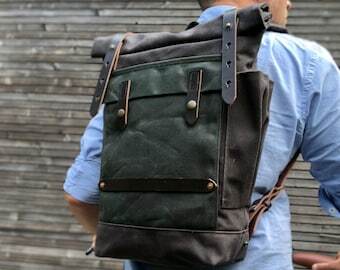 Waterproof pannier. 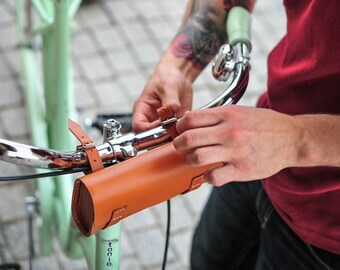 Saddlebags for bicycle, convertible in shoulder bag. 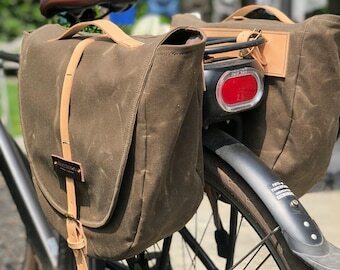 Bike panniers. 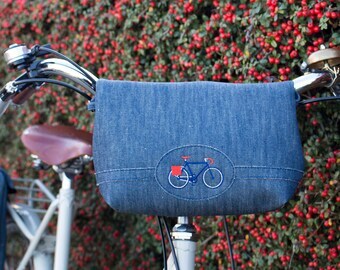 Waterproof Bicycle pannier bag & shoulder tote - Stars oil cloth. 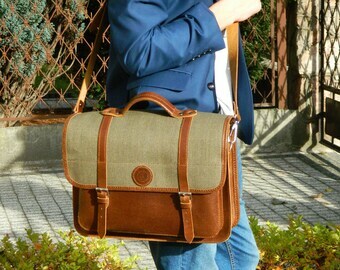 Bicycle pannier, semi-waterproof, cotton print with nylon lining. Vinyl overflap, and back. 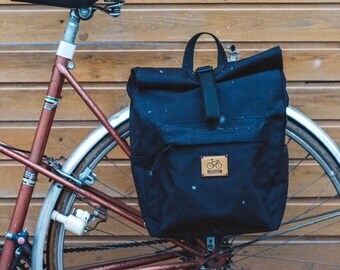 Bicycle pannier, waterproof vinyl with nyon or cotton lining. 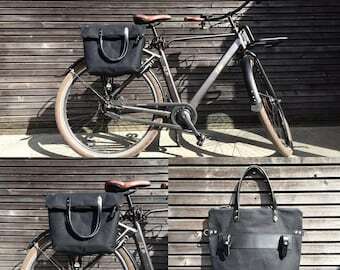 Hybrid bicycle pannier and shoulder tote bag - black (or blue) antique waxed cotton. 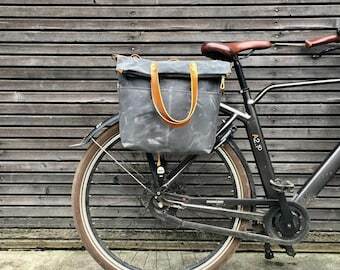 Waterproof Bicycle pannier bag & shoulder tote with cross body strap - Stars oil cloth.